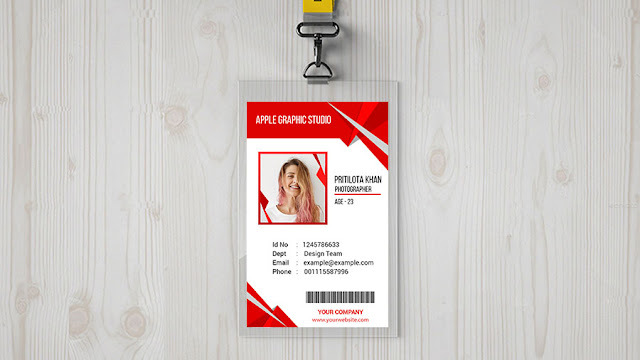 Hello Viewers, today we will design a Creative Certificate Template, by using Photoshop. From this tutorial, you will learn how to make Certificate your own company. 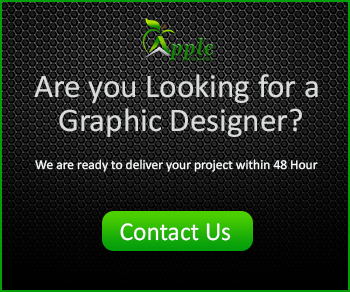 Also You can order here for a custom certificate design. Certificate's perfect size is A4. 8.5 inch x 11 inch (With bleed and safety area). 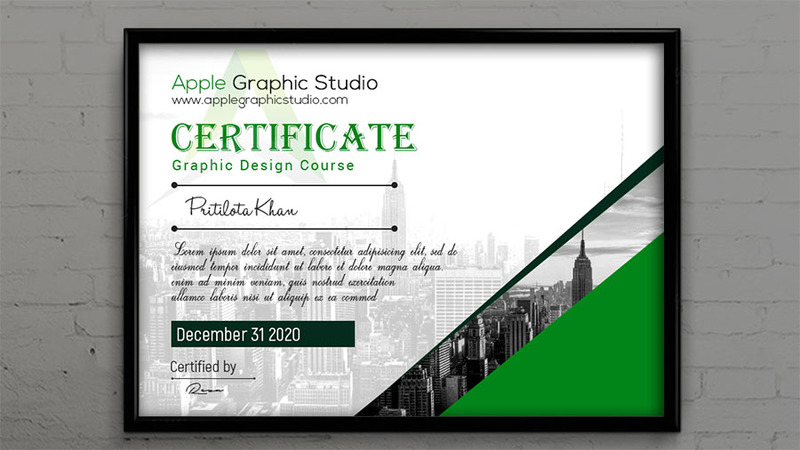 Watch the video below for details about design a Creative Certificate Template Design.